Protect your home from mosquitoes with Orkin. 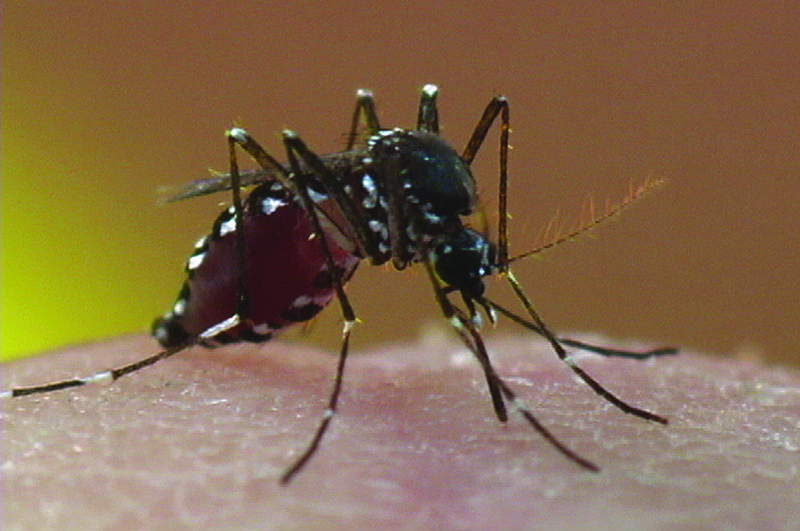 Asian tiger mosquitoes (Aedes albopictus) are also known as forest day mosquitoes. Native to Southeast Asia, these mosquitoes have spread across the globe. The body of the Asian tiger mosquito is black and white and measures approximately 5 mm in length. Their legs are striped black and white. Males feed on nectar, while the female Asian tiger mosquito has an elongated proboscis used to extract blood. This blood is used in the development of eggs. Asian tiger mosquitoes lay their eggs in water sources such as containers holding water. Where do Asian Tiger Mosquitoes Live? 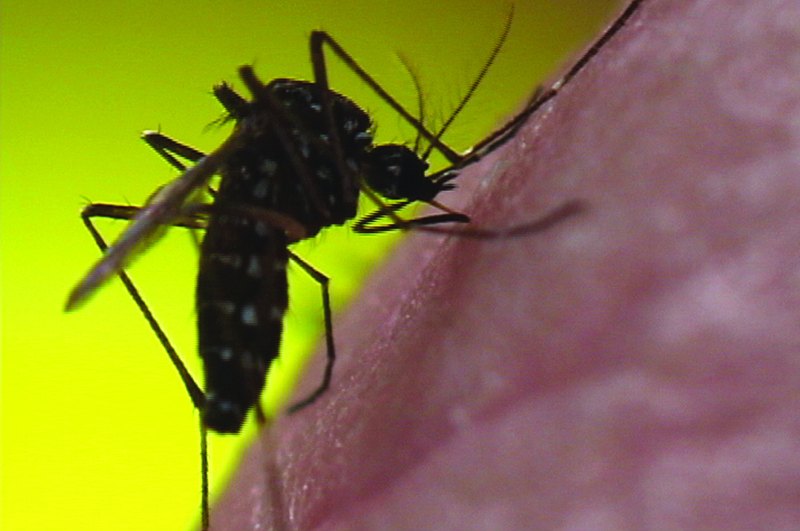 Asian tiger mosquitoes can thrive in a wide variety of environments and conditions. They are faster moving and more aggressive than other species of mosquitoes. Asian tiger mosquitoes are known carriers of yellow fever and dengue fever. These mosquitoes are most active during the day and require very little water to breed. Asian tiger mosquito breeding spots can be located near the site where a bite occurs. They may breed near standing puddles, containers or other bodies of water. Eliminating water sources may help to control their population. Ditches should be cleaned, and other water containers, such a birdbaths, should be emptied each day. If possible, water containers should be covered with tight lids.